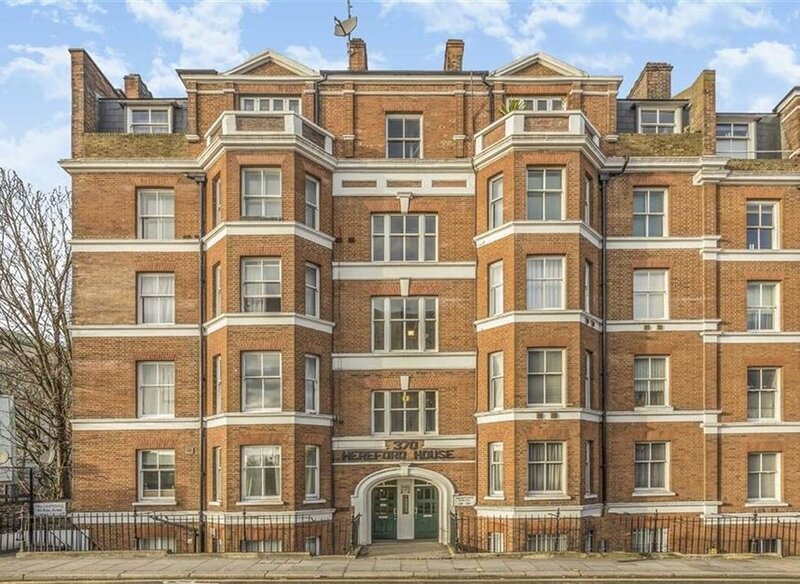 A one double bedroom apartment located on the raised ground floor of this Victorian mansion block. 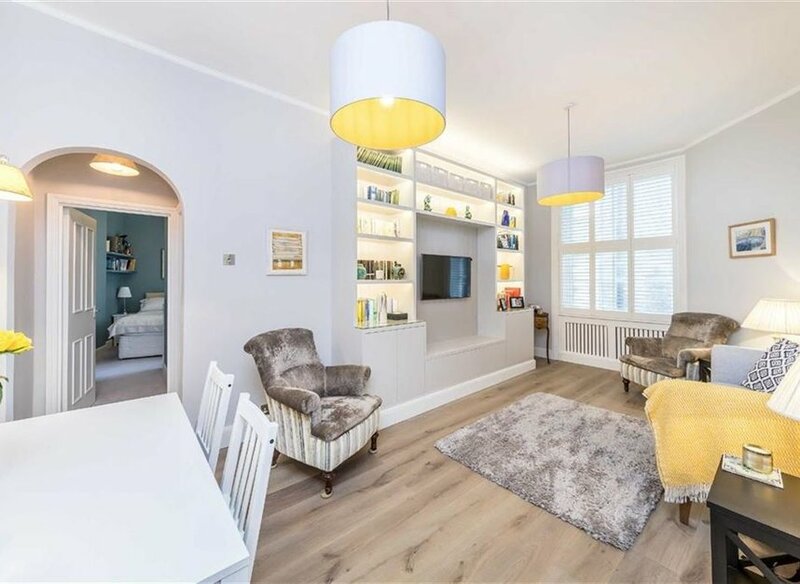 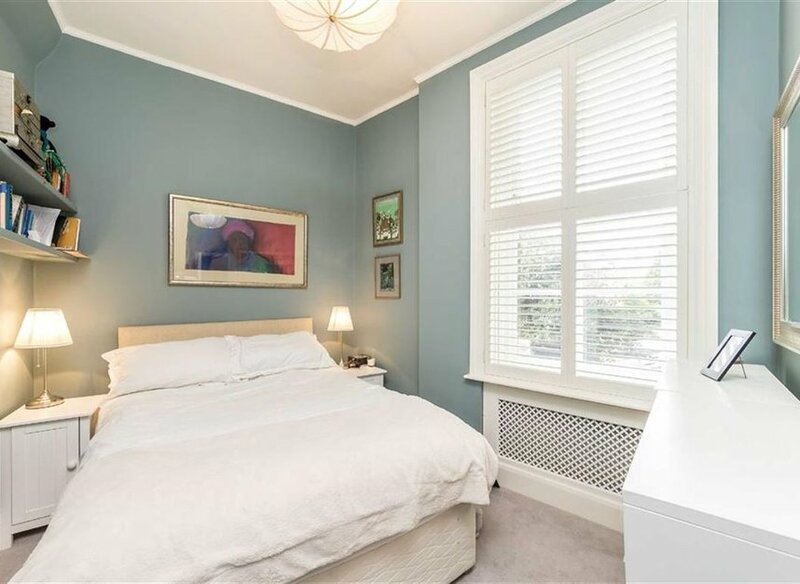 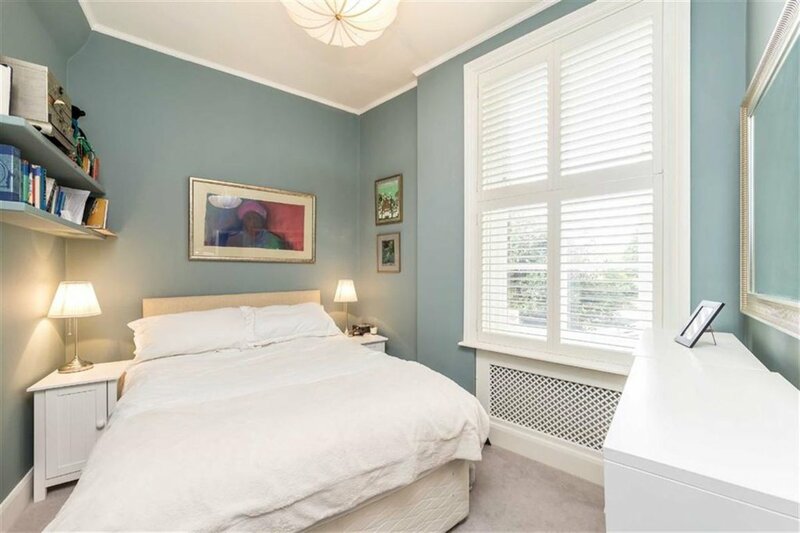 The apartment has been recently refurbished and is therefore in excellent condition throughout. 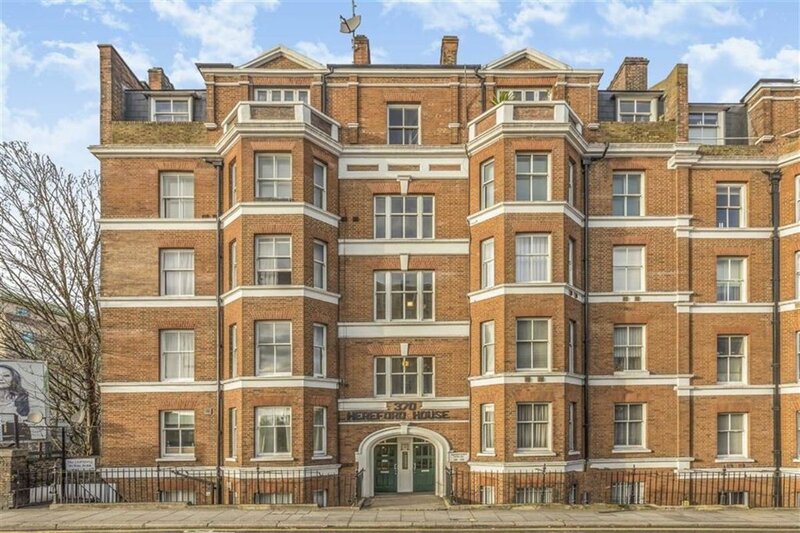 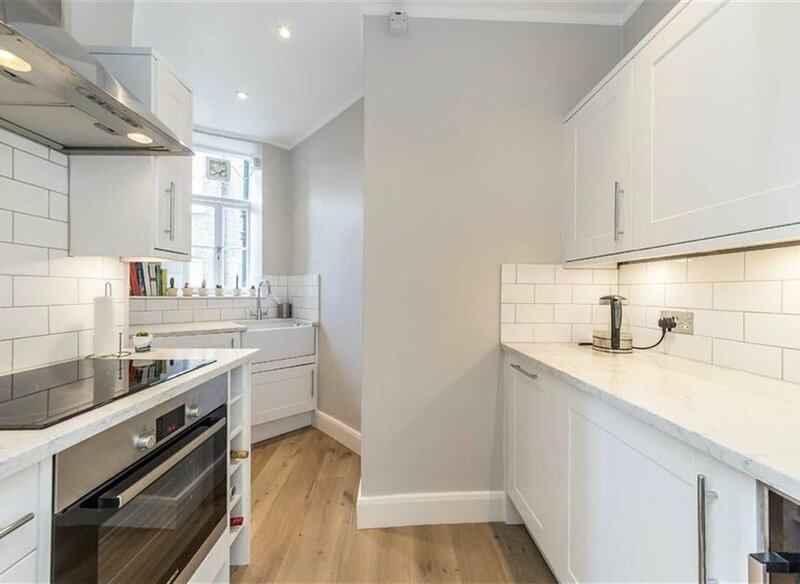 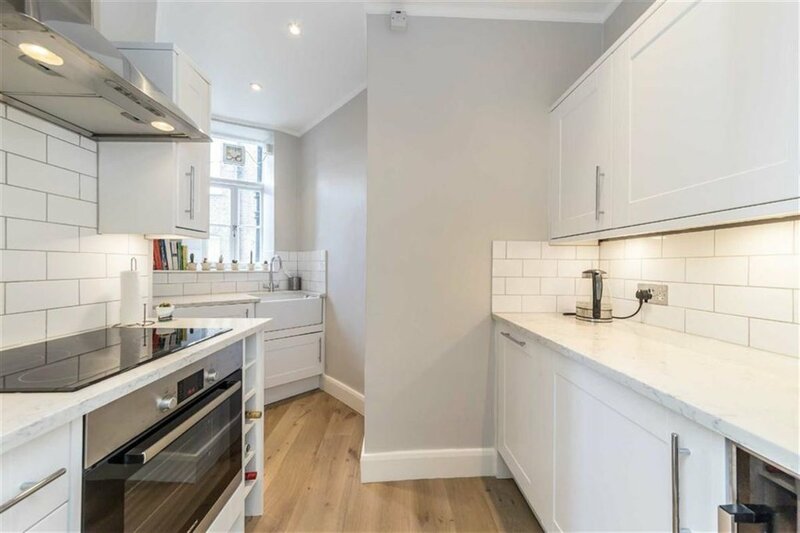 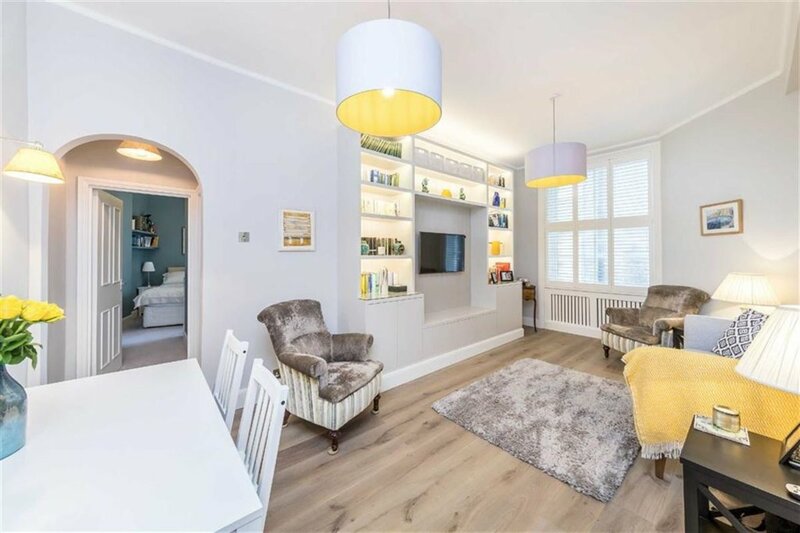 Located on the Fulham Road in Chelsea and only a short distance from a wide variety of the local amenities in Fulham and Kings Road. 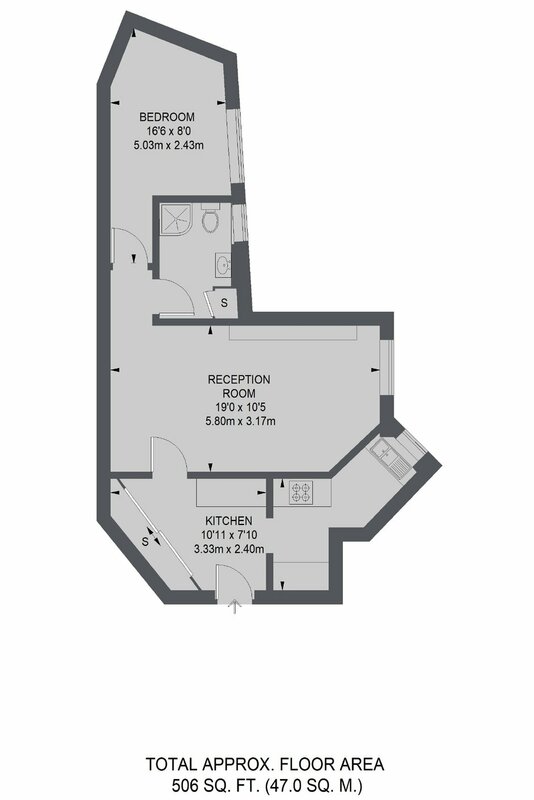 The closest station is Fulham Broadway.